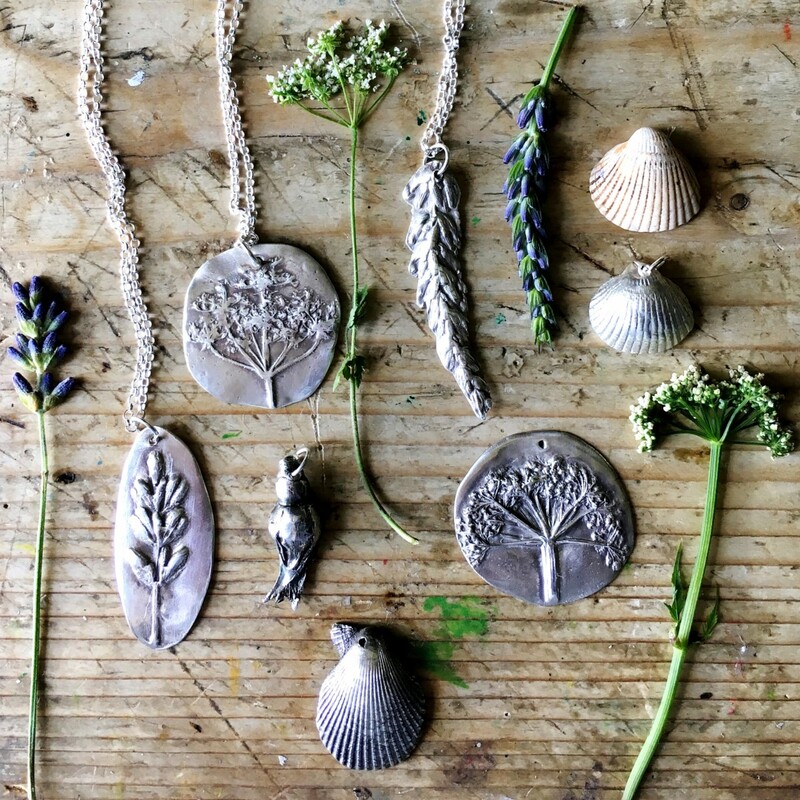 I’m joining forces with Kerstin Rodgers for a summer garden silver workshop and seasonal lunch on Saturday 30th June. Kerstin’s online alias is MsMarmiteLover, she launched the supperclub/underground restaurant movement in the UK in 2009 and has run sell-out secret supper clubs ever since. She is an award-wining food writer, author of four books and is passionate about incorporating edible botanicals into her recipes. 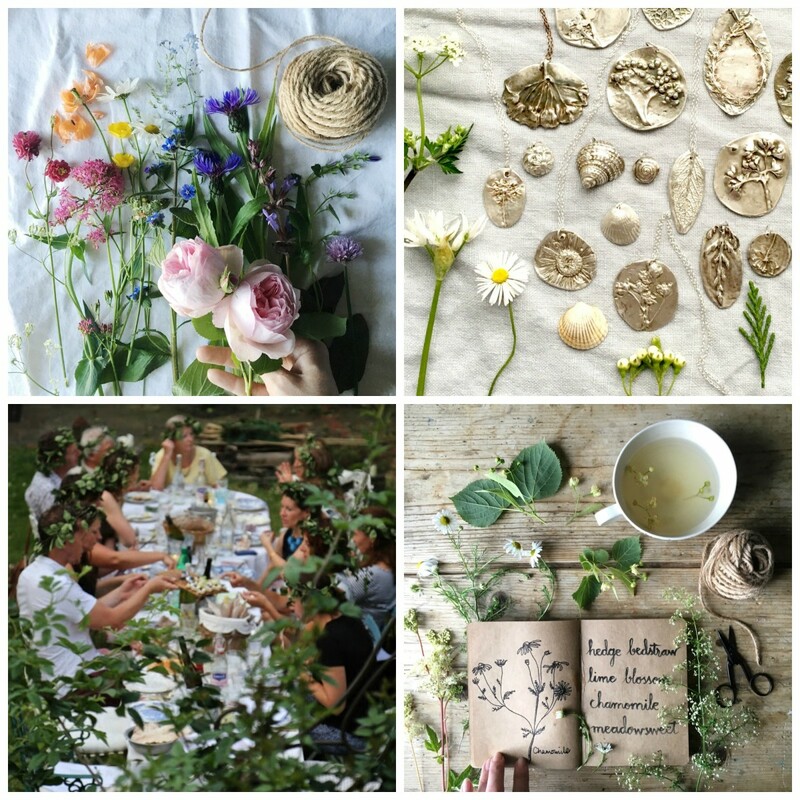 A few days after midsummer you will be able to come to Kerstin’s beautiful garden in North London for a creative and culinary celebration of summer and its edible plants. 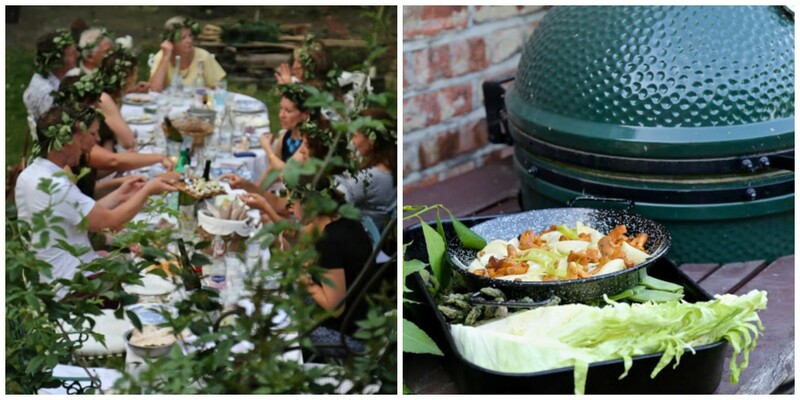 When you arrive you will join the morning’s summer garden folk in the garden and Kerstin will cook you a truly delicious summer lunch inspired by and using the herbs and plants growing in her garden and near my Fenland cottage. 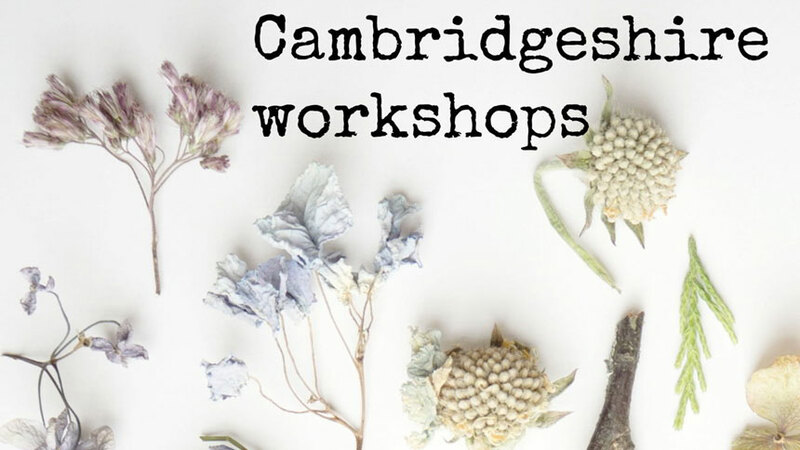 There will be a botanical cocktail (virgin options will be available) for each person, made using summer herbs, tree flowers and plants foraged from the Fenland countryside, such as lemon verbena, lime tree flowers, meadowsweet and elderflowers. If you would like a second cocktail (or a third!) they will be £5 each. 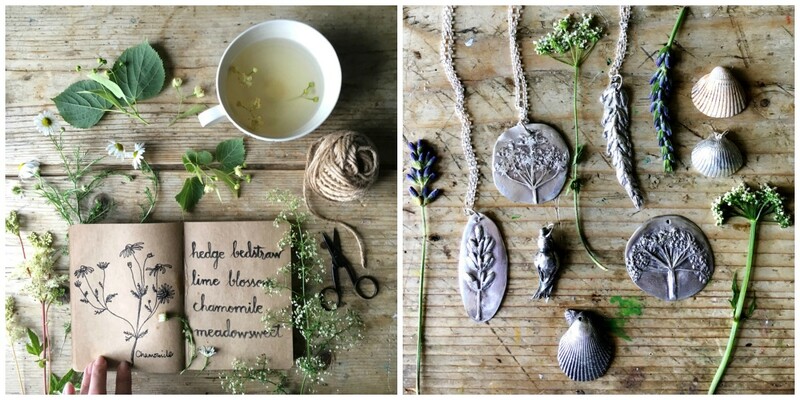 Kerstin and I will made hand-decorated goody bags filled with creative and culinary botanical-inspired treats to inspire you for the remainder of the summer. 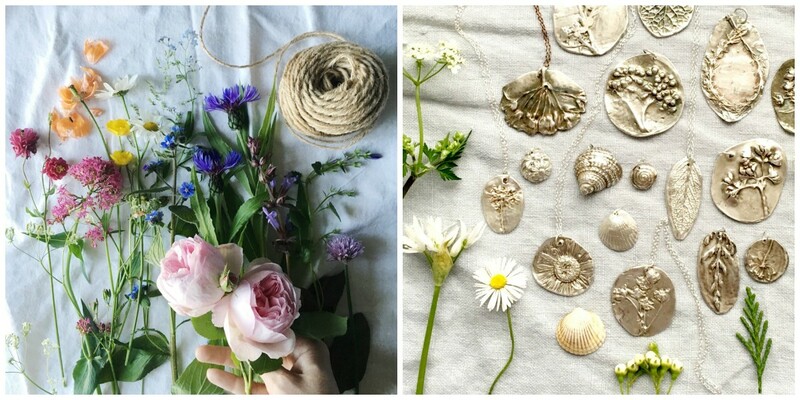 After lunch I will teach you how to cast summer flowers, leaves and nature finds in fine silver with me in the morning (to be featured on BBC Countryfile Winter Special 4th February). 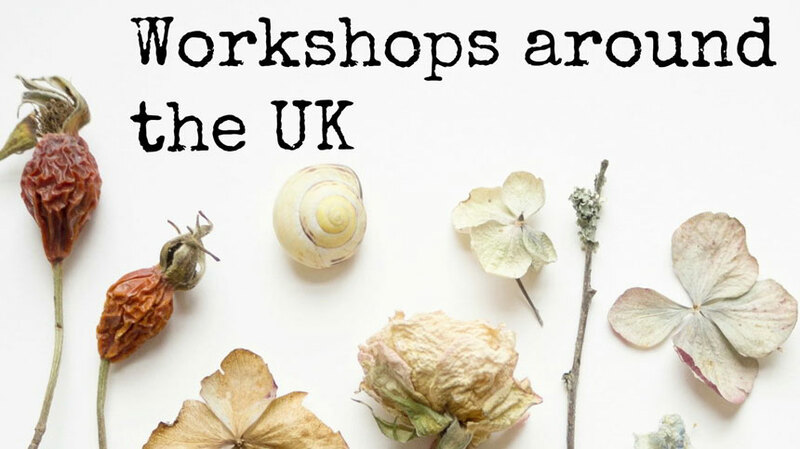 You will make intricate, beautiful pendants or earrings using finds from Kerstin’s flowerbeds or from your own nature collection/garden and take home finished pieces. If you find out that you are unable to attend the event and the date is more than 14 days away then we can offer a refund to you, minus 30% for administration. If you wish to cancel your space on this retreat and the date you have booked is less than 14 days away then I’m afraid we cannot offer a refund. 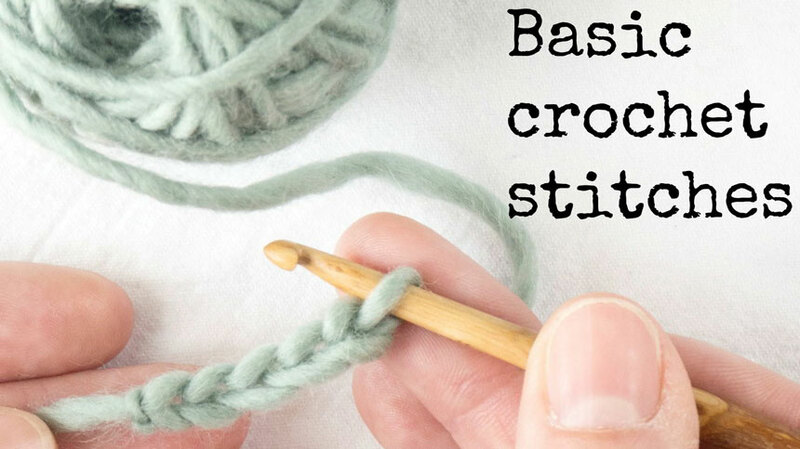 However if you can find a friend who can come in your place then great – let me know his/her name and we can organise the transfer.